Next Article Start With Scrum? Thanks for sharing Chris. My most recent teams seemed to do L1 grooming pretty well but L2 grooming seemed to fall to the start of sprint planning. I think this may be due to teams being wrong-sized and not everyone could go to the grooming session once all of the leads and architects were there. What benefits do you see to formalizing this as Grooming 2 as opposed to Planning 1? if you backlog is groomed enough you probably could drop the L2 and just do one grooming session. If I am being honest though about the difference between Grooming 2 and Planning 1 – I don’t see much of a difference. After all, isn’t grooming really just a form of planning? Chris, I like the idea of getting ahead of the curve while informally focusing the full team this sprint on next sprint’s work without good boundaries is pretty distracting. 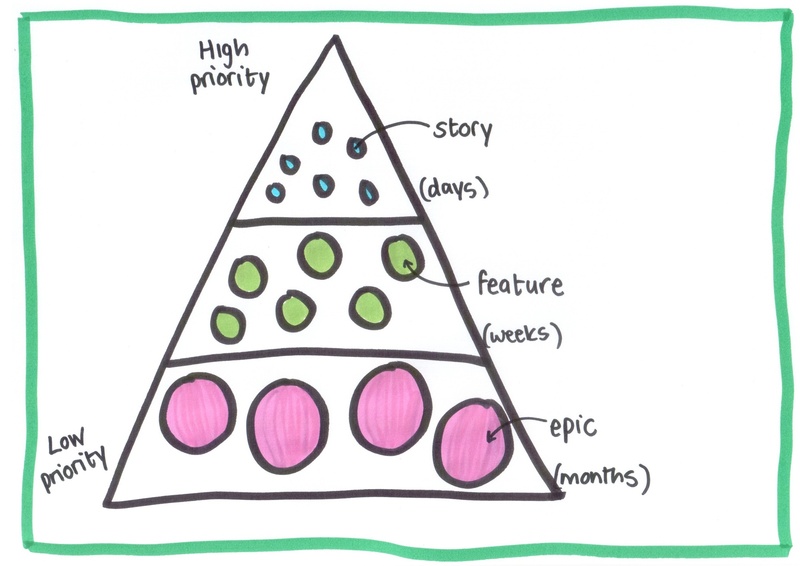 How about leaving the backlog grooming to PO + SM and anything turning out to be overly complex/ambiguous can be split into an explicit analysis story (spike) with execution in a subsequent sprint? this certainly could be an approach that would work IF your scrum master has a pretty deep background in software development as a contributor. Otherwise, you may just end up with more business-ish minded folks trying to understand the work. I’ve heard (and agree) that someone usually needs to see something 2-3 times before they will truly understand it or decide how they will likely approach the work. So involving the team in grooming seems of great importance.